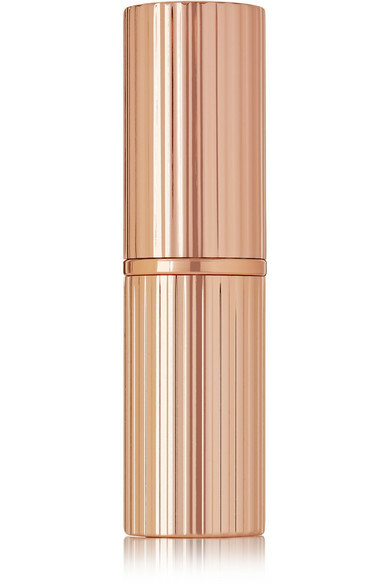 Charlotte Tilbury's 'Matte Revolution' lipstick is packed with 3D particles that reflect light from every angle. 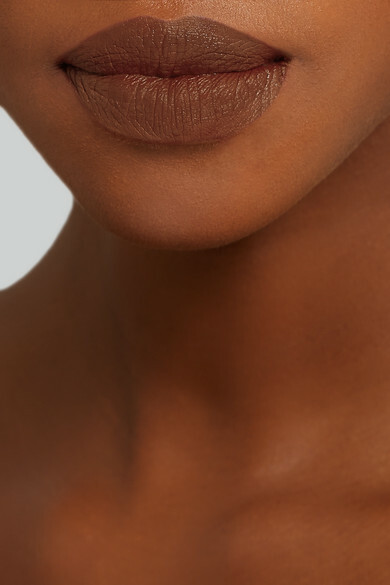 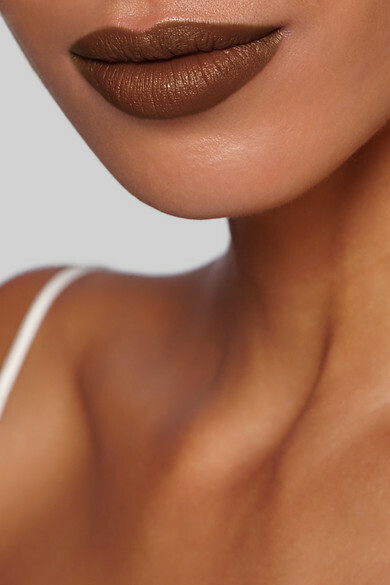 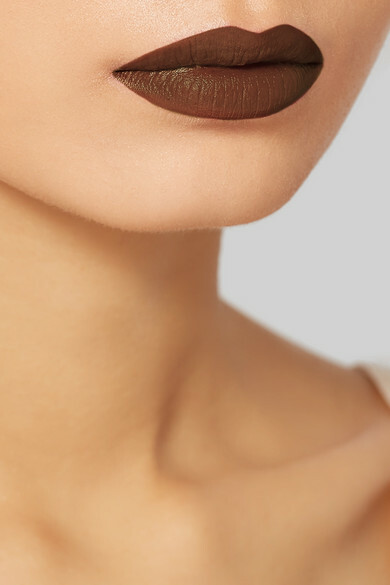 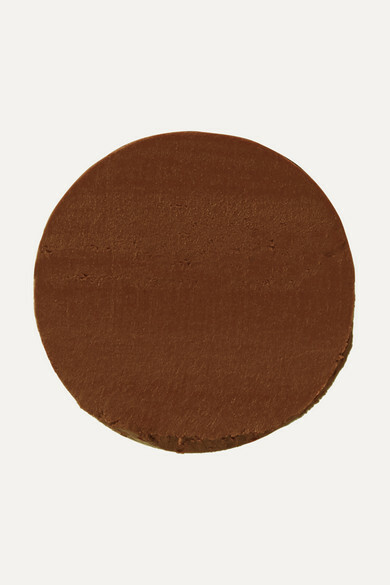 Formulated with nourishing Brazilian 'Lipstick Tree' extract, as well as hydrating Orchid and Papaya extracts, this creamy chocolate hue glides on to give you smooth, rich coverage. 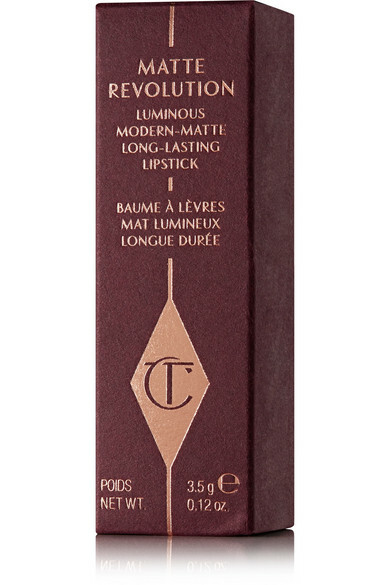 Charlotte says: "The lip color glows with inner light as if professionally lit creating the illusion of fuller, wider lips."